Many believe that calorie counting is the be-all and end-all of dieting, but this isn’t actually the case. 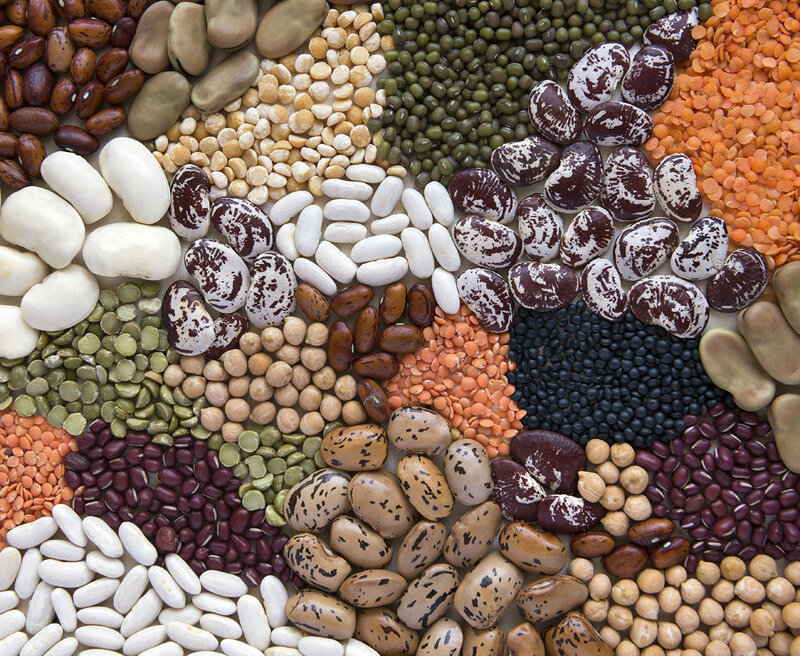 In recent years, experts have realised it’s much more about eating the right types of foods. Plenty of gym-goers will follow a high-protein, low-carbohydrate diet in order to shed fat and build muscle. The compound plays an important role in the body, as it works to build and repair tissues. Not only is it good for building muscle mass, it also helps you lose weight because it makes you feel fuller for longer. 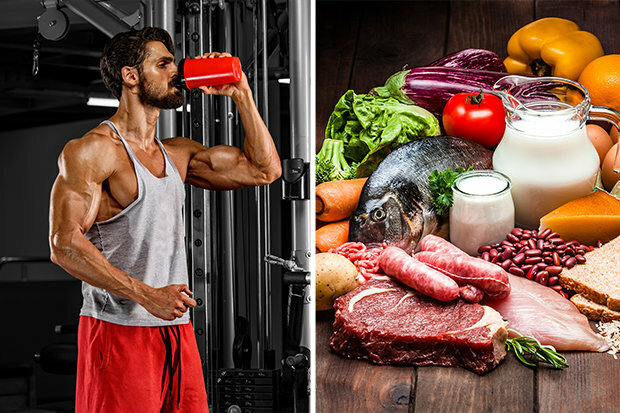 So how much protein should you be eating every day to see the best results? Terri Ann Nunns, who created the self-titled 123 Diet Plan, believes you can lose 7lbs in a week by tweaking your diet. She recommends eating 300g of protein every day, which can be found in meat, fish and diary products. To meet this target, the nutrition expert suggests incorporating the food type into every single meal. Slimmers are also advised to cut back on starchy carbohydrates and sugar, which should keep them feeling fuller for longer. For breakfast, Terri Ann recommends yoghurt, poached eggs or porridge. At lunch, up your protein consumption by eating poultry and fish – including chicken and salmon. Get more creative at dinner with tasty curries or flavourful burgers. Make sure to cut back on your carb consumption by opting for alternatives such as cauliflower rice and butternut squash chips. When you’re snacking throughout the day, try to reach for fresh vegetables or protein shakes. Terri Ann commented: “Many people struggle with conventional diets as most, at their core, are low calorie plans which can leave people hungry and more likely to fall off the wagon. “However, if you’re looking to shape up in a short amount of time, such as for an upcoming holiday, lowering your intake of starchy carbs and sugar and increasing the amount of protein you eat can lead to incredible results, without feeling like you’re depriving yourself. “This is because a higher intake of protein increases the levels of appetite-reducing hormones in the body, meaning you’re likely to feel fuller for longer. While the diet is designed to help you to blast belly fat in a short amount of time, it is too restrictive to do on a long-term basis. Eliminating different food groups from your diet can deprive your body of the essential nutrients it needs. Terri Ann added: “It’s important to remember that these seven days are designed to kick start weight loss, so are perfect if you are looking to get in shape before an event or holiday.